YOUR FUN AND FRIENDLY BIKE CLUB! 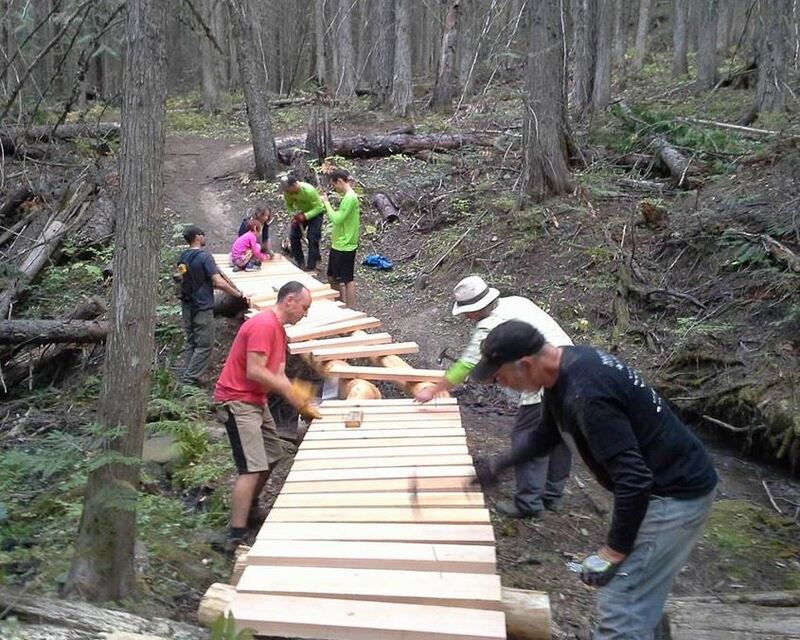 The FMBC is a member-based mountain bike club based in Fernie, BC. We are a volunteer ran non-profit organization with a mandate to organize fun events in the Fernie area! 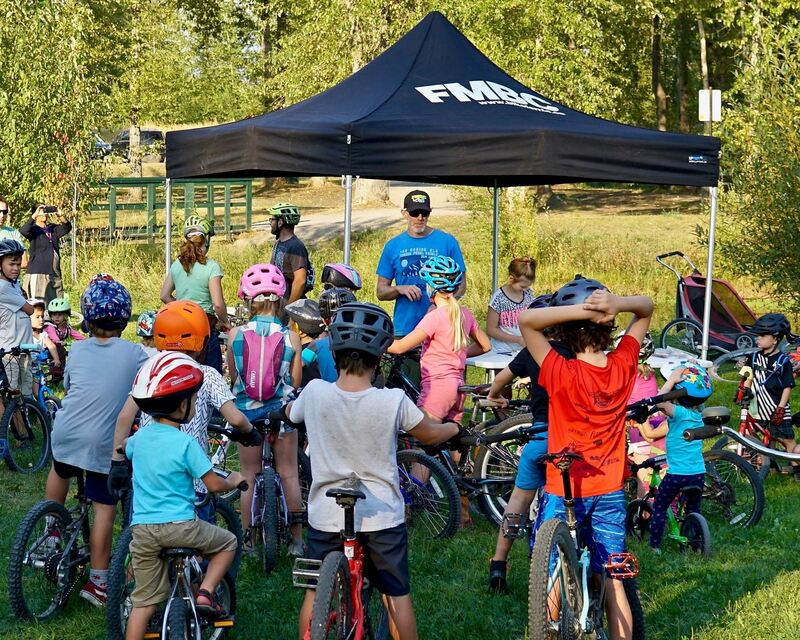 We work with local businesses and volunteers to ensure Fernie has a fun and vibrant biking community for all age groups and riding levels! 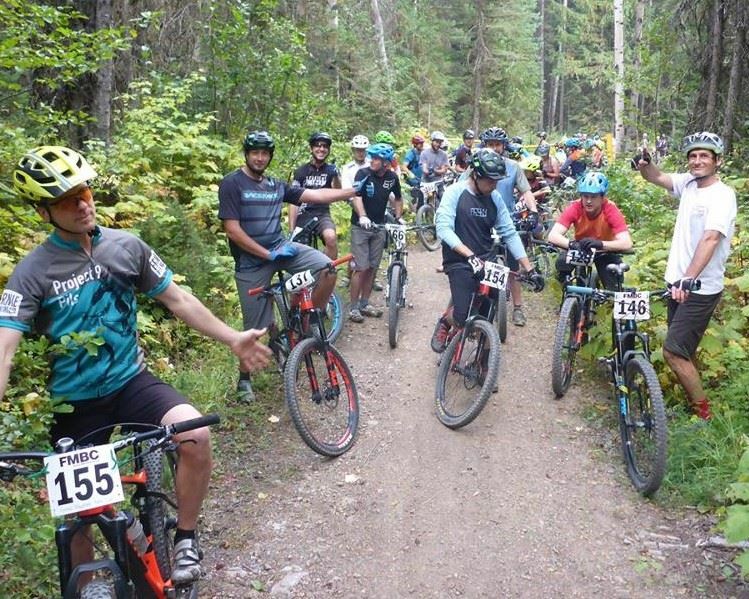 The FMBC is a Member Club of the Fernie Trails Alliance, this means your FMBC membership includes the Fernie Trail Supporters Pass launching May 2019! The FMBC encourages recreational and competitive cycling for all ages and abilities. Your FMBC Membership allows you to take part in many of our fun races and special events we host throughout the season. We have races and events for all levels, styles and age groups! The FMBC collaborates with local groups to advocate for access to recreational mountain bike trails. 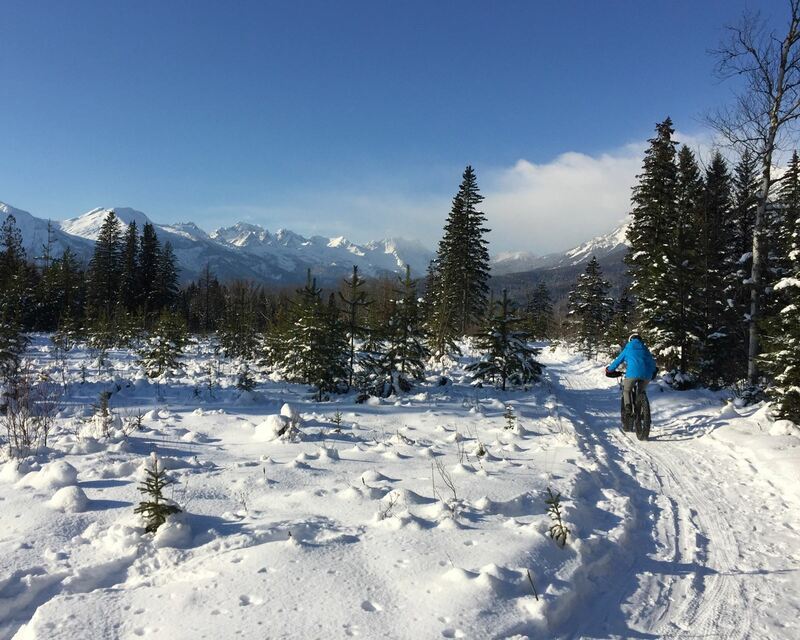 The FMBC strives to donate 100% of its profits from Memberships sales to the Fernie Trails Alliance who are responsible for trail maintenance, construction and advocacy in the Fernie area. 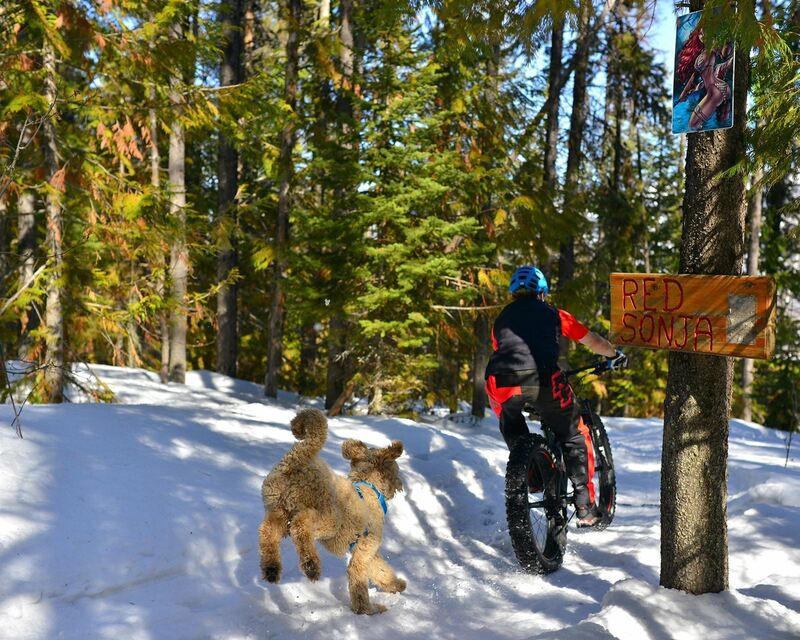 Fat Biking in Fernie gains popularity year after year. Our friends at the Fernie Trails Alliance are responsible for grooming our winter bike trails (excluding the Montane area). The task of grooming is very challenging and expensive. The FTA heavily relies on it's volunteers to carry out this task as funds permit. If you enjoy getting "Phat" in the Winter, I know our friends at the FTA would appreciate your support! The Fernie Community is awesome! The FMBC has many amazing businesses who contribute to our trail network; some dig with us and others sponsor our events, in fact; most do both. The FMBC also offers a Corporate Membership and listed below are our current corporate members. Check out the full list of Corporate members here!